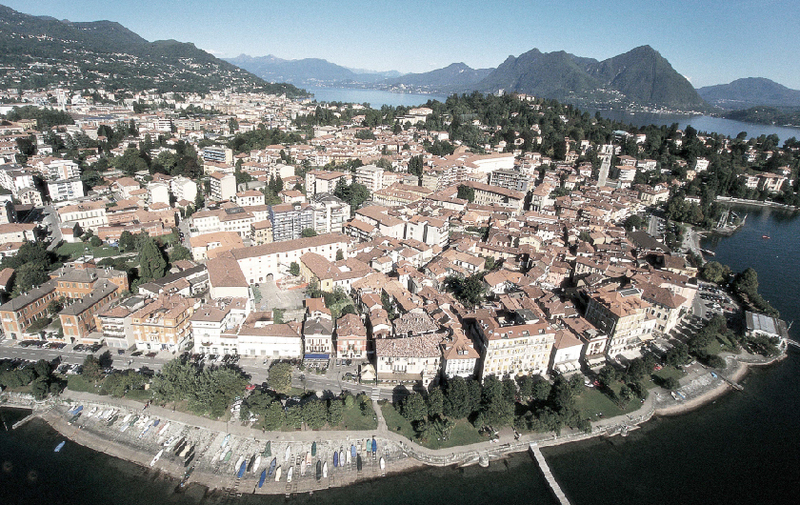 Verbania is the capital city of the province of Verbano-Cusio-Ossola in the Piedmont region of north-west Italy. It is situated on the shore of Lake Maggiore, about 91 km (57 miles) north-west of Milan and about 40 km (25 miles) from Locarno in Switzerland. “Verbania, a lakeside garden” is the motto with which the city, a natural terrace overlooking the Borromeo Gulf, presents itself to visitors. The area’s gardens and parks are its, main tourist attraction, making it the ideal destination for a relaxing holiday surrounded by the beauty and harmony of the landscape. 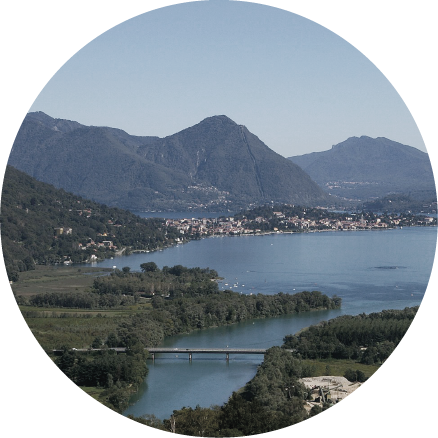 Lake Maggiore has always been a favorite with travelers, painters, poets and writers. 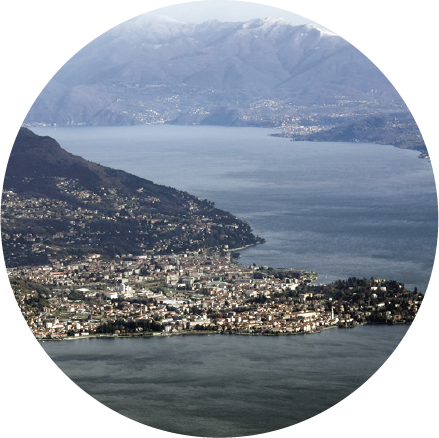 Verbano has become one of the popular destinations for discerning european tourists, who are fascinated by the lake, which they consider a jewel.